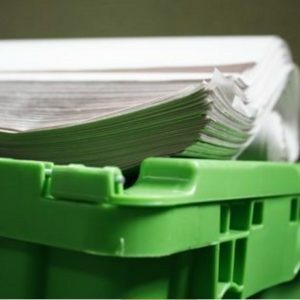 In addition to our Eco- boxes, we are to supply our customers with a range of packing supplies, at competitive market prices. These supplies can be ordered at the same time as ordering your Eco-boxes and be included on the same delivery. Regardless of their strength and size, a box can only protect so much. 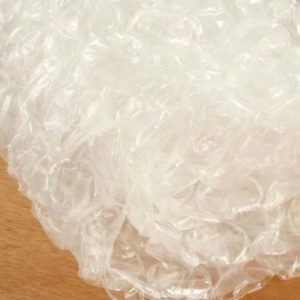 Bubble wrap is a great tool for wrapping your fragile belongings in, before sealing them in a box for moving. It’s great for preventing damage and scratches. We recommend in particular that it is used for any breakable items such as glassware and smaller ornaments. Available in quantities of 5, 10 or 25 meters. Used for packing fragile items such as glassware, ornaments and personal possessions. Reusable and recyclable. Ideal for wrapping of TV’s, picture frames, artwork and all glass work for added protection. Essential for the securing of all boxes regardless of their content. Easy to use, it also provides added strength to the box in which your personal items are contained. 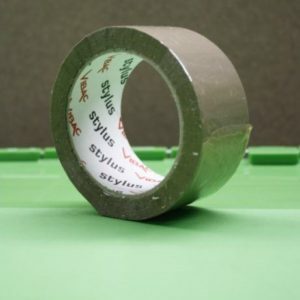 Strong Adhesive tape perfect for use in bubble wrap and packing paper. YOU DO NOT REQUIRE TAPE FOR THE ECO BOXES. Ideal for the moving of your clothes from one place to another. 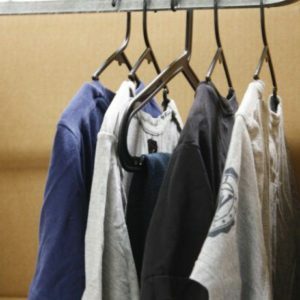 Free standing and complete with clothes rail, you can simply transfer your clothes from your wardrobe at home straight in to the Port A Robe without having to remove them from the hangers!! It’s that quick, easy and simple. 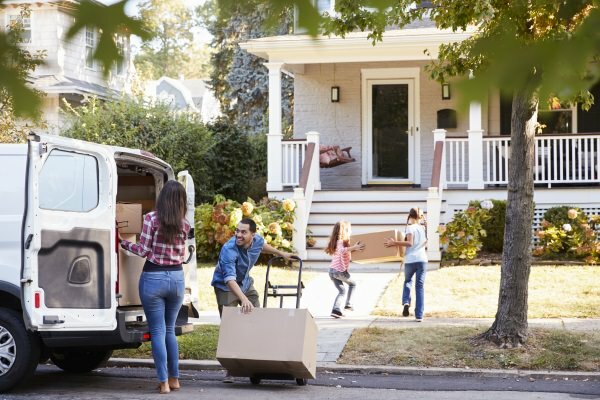 Like Bubble wrap, Wrapping Paper is a great tool for wrapping your larger, more fragile belongings in, before sealing them in a box for moving. It’s great for preventing damage and scratches. We recommend in particular that it is used for items such as crockery and kitchenware. Available in quantities of 5 or 10kg. Produced using 100% reused paper and completely compostable. Ideal for wrapping fragile glassware and crockery. Despite our trucks being kept clean, and that we utilise blankets to protect all of your personal belongings whilst in transit, there is always that extra piece of mind available should you require it. 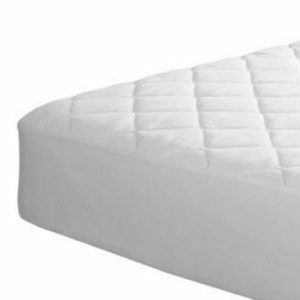 Mattress Protectors provide extra protection against any dirt, grime or marks that may occur during transit.